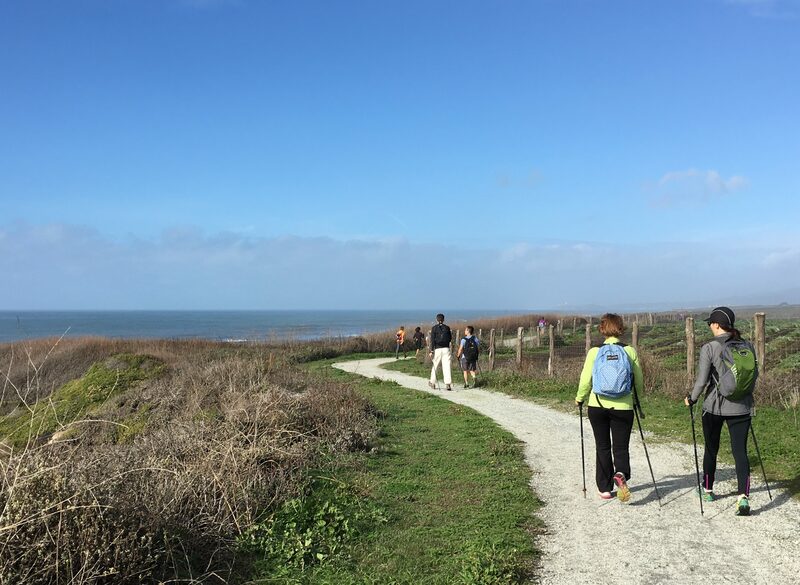 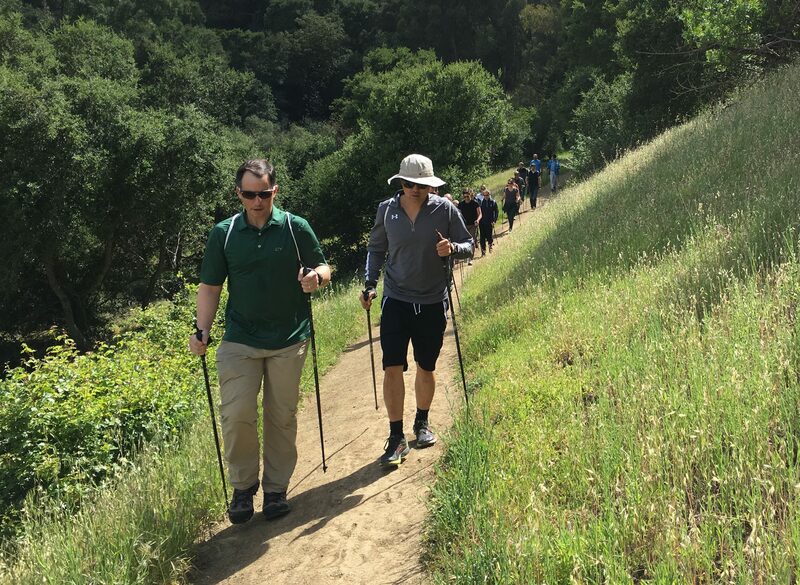 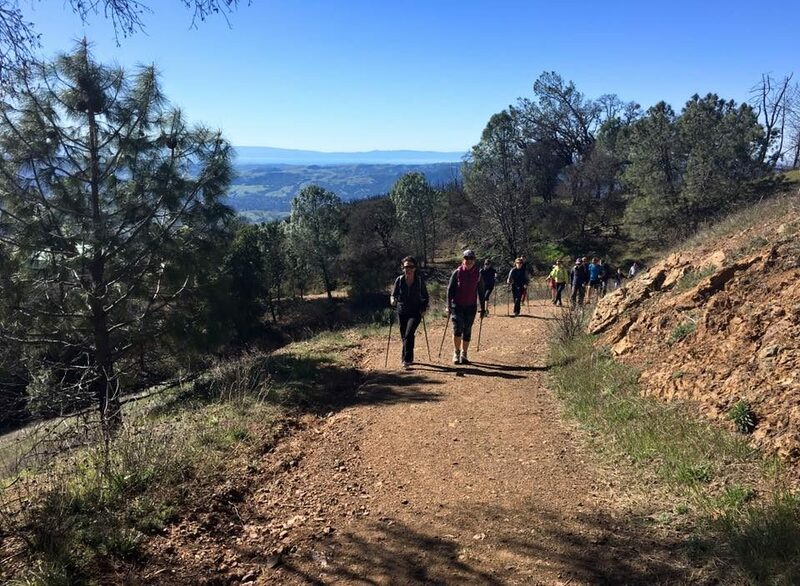 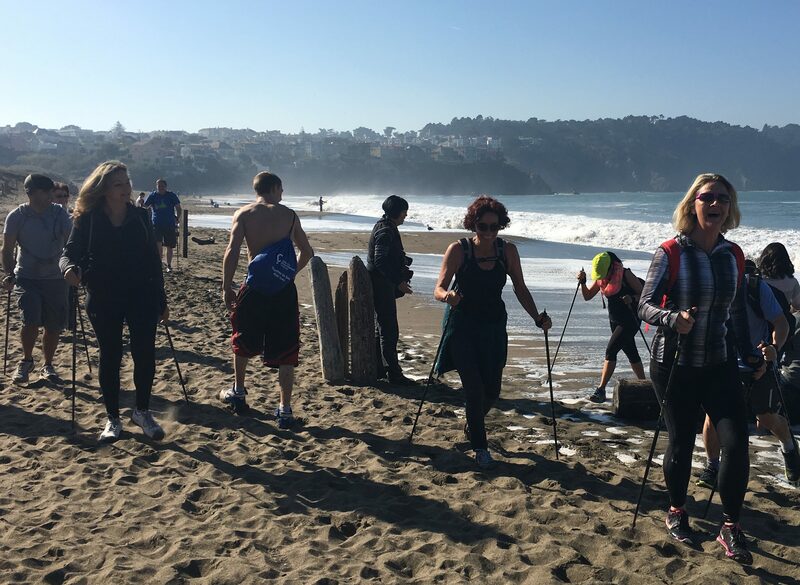 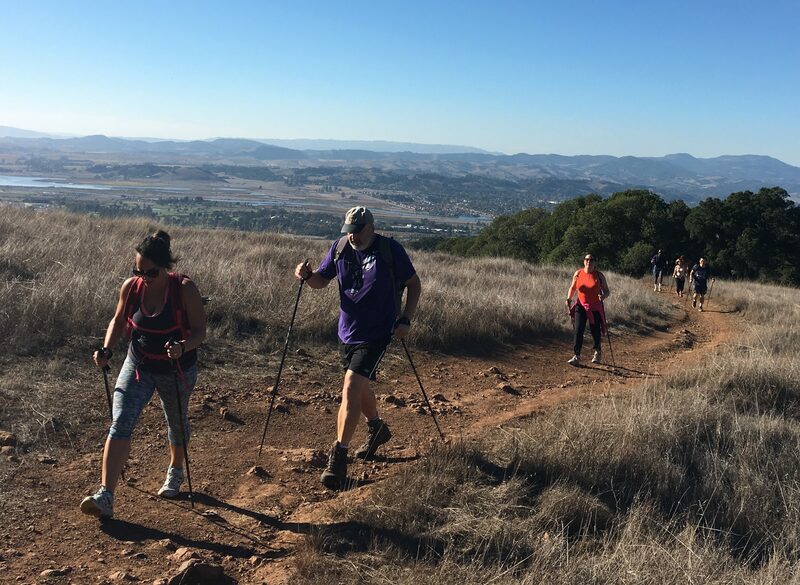 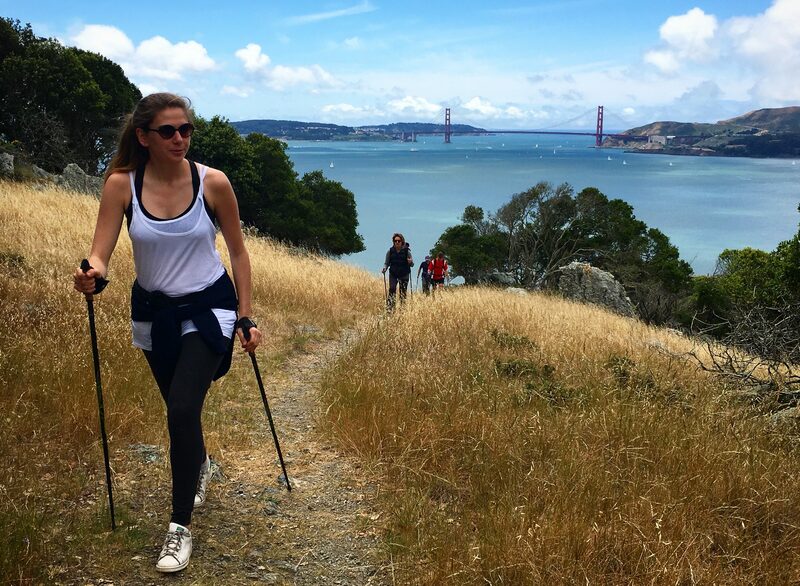 Choose your favorite spot in the Bay Area, and our team will organize a Nordic Walking experience for your group! 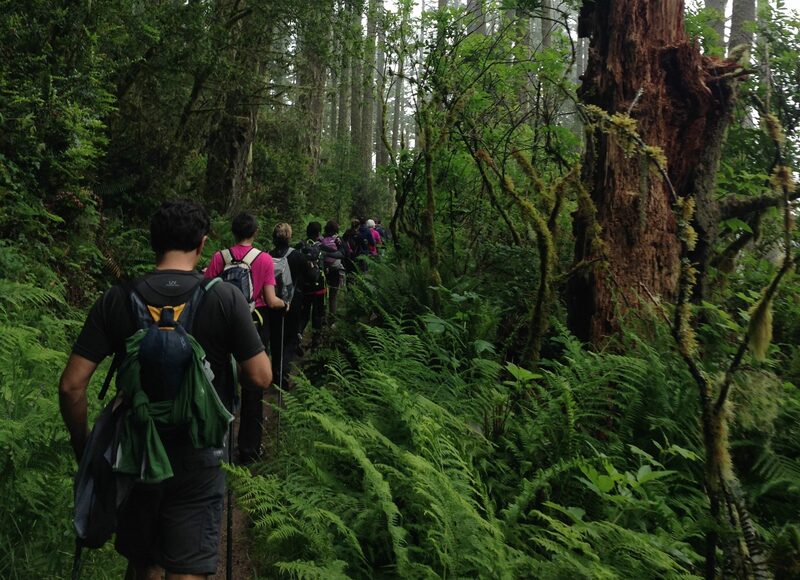 All these hikes can be personalized for your experience! 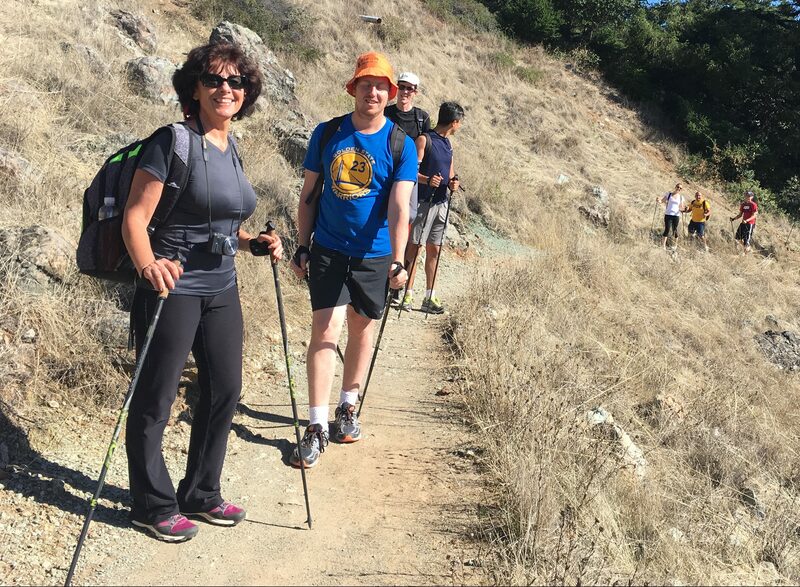 Our team will respond within 48 hours to your selection!